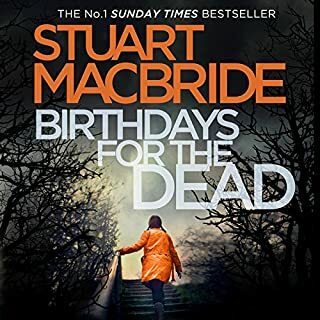 The number one best-selling detective series from the award-winning Stuart MacBride continues in this second crime thriller. It starts with Rosie Williams, a prostitute, stripped naked and beaten to death down by the docks - the heart of Aberdeen's red light district. For DS Logan McRae, it's a bad start to another bad day. Rosie won't be the only one making an unscheduled trip to the morgue. Across the city six people are burning to death in a petrol-soaked squat, the doors and windows screwed shut from the outside. This was one of my favorite books of the year. The dialogue is great and the gallows humor priceless. Logan is the shining star of the police force. Violence, violence, violence. Logan screws up. Someone/everyone is mad at Logan or each other. Violence, violence, violence. Logan is about to get sacked. Logan feels bad. Insert Keystone Kop behavior. Logan saves the day. IMO if the story/characters lack depth by the end of the 2nd book it’s time to move on. Would you listen to Dying Light again? Why? 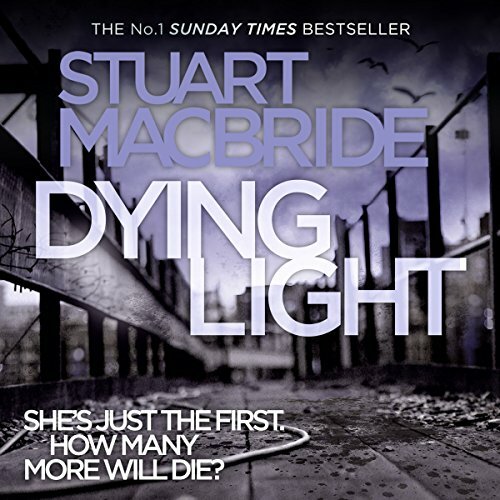 What other book might you compare Dying Light to and why? This series is pretty stand out for me. 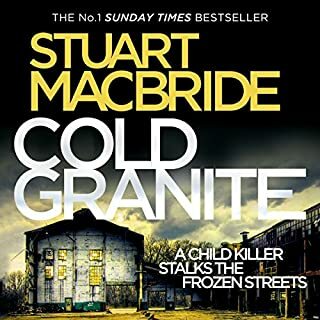 I've not read such a gritty and humorous crime series like this before where I could compare it to anything else. I see on Goodreads that people knock DI Steel, but I find her the best character. She's horrendously brazen and obtuse. She's the funniest interruption in the series and underneath all her scratching, threats and bullying her heart comes through like a beacon. I normally read though a book or a series and the characters are just that, but Steel is probably my favorite character of any books that I have read - and I AM ALWAYS listening to books. 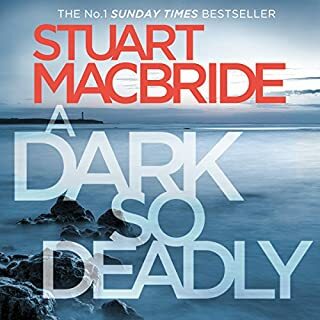 To Mr. MacBride - please don't ever kill her off as she brings a fantastic element to your series. 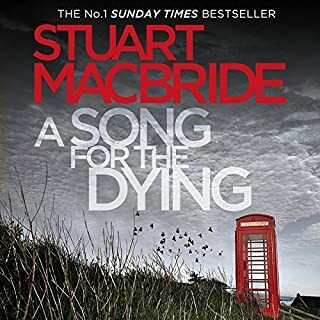 Poor writing, horriable narration...I expected better from very talented Mac Bride. A high school student could write better. 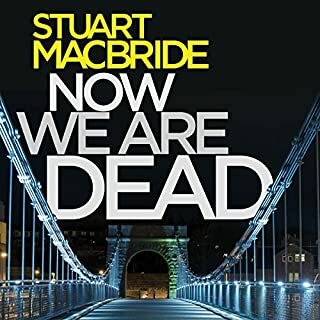 I try to avoid being negative, but am very disappointed with the 2nd Logan McRea novel. My problem comes from the language which seems to be one long run of curses and constant use of the "F" word. There may be people somewhere who talk like this, but I have never met any of them. It just distracts from the story when every sentence of dialogue is loaded with foul language. Sadly I think I am finished with Logan McRae. There are too many other novels to choose from. What did you love best about Dying Light? Logan McRae is a talented, well intentioned policeman who seems to manage to not quite stuff things up. 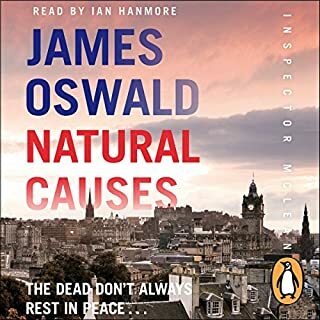 Easy-to-listen-to scottish accent. Good with voices.